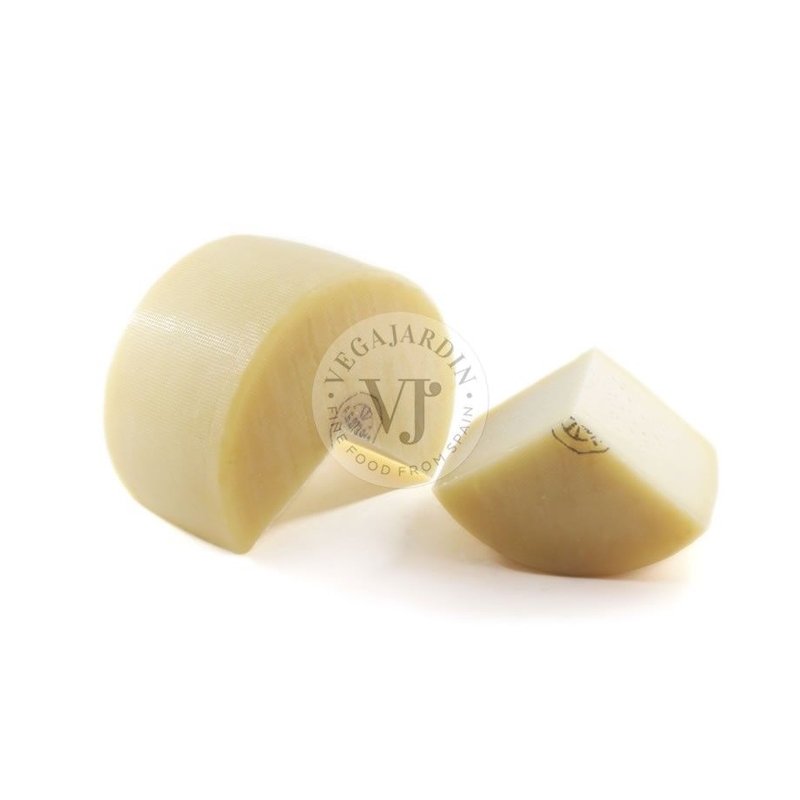 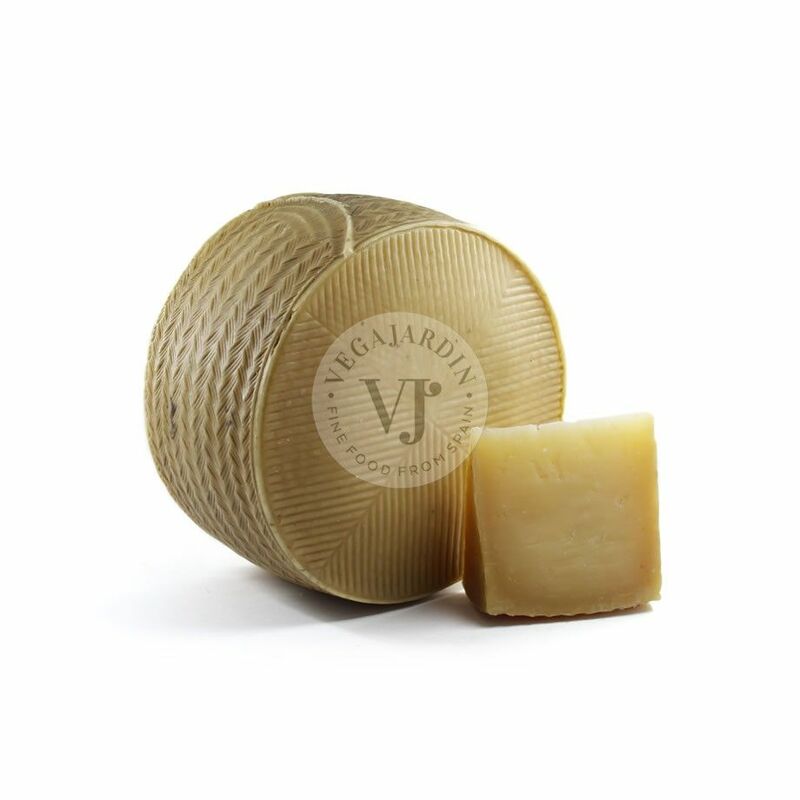 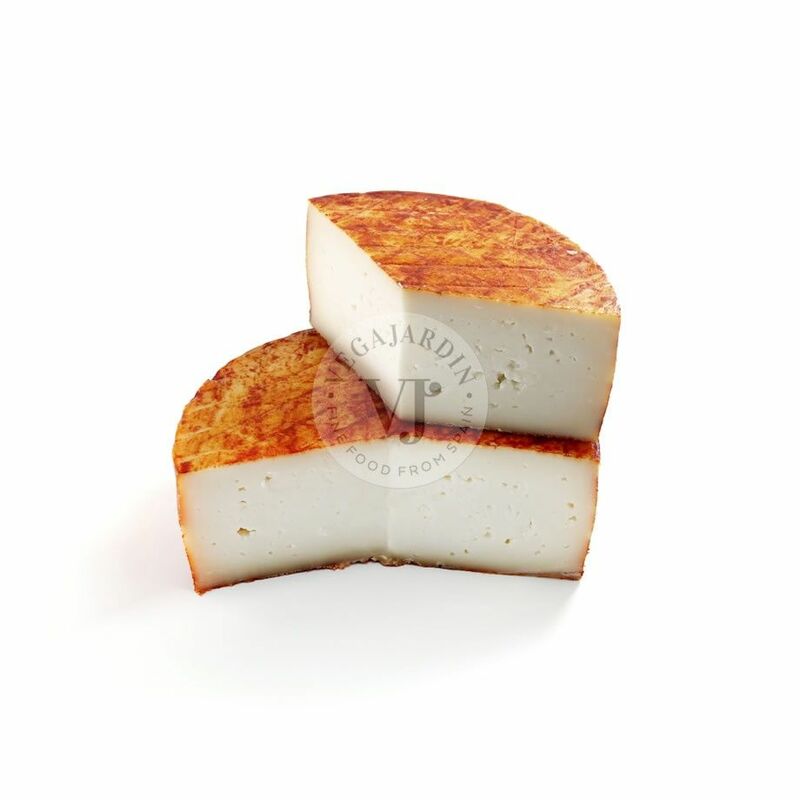 Cheese from the region of La Serena made with vegetable rennet. 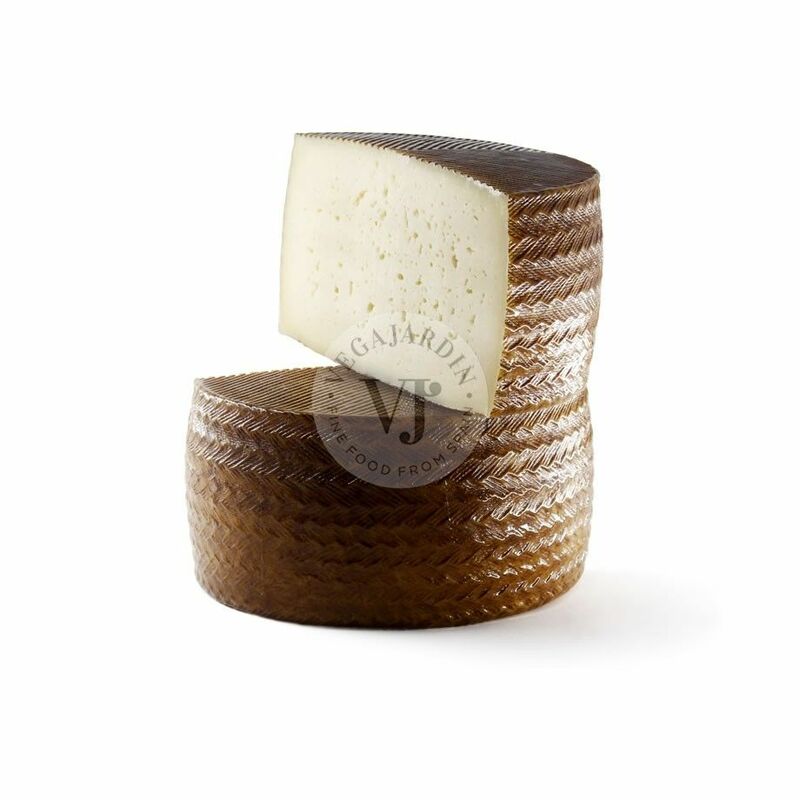 Its smooth and exquisite taste makes it a delicacy. 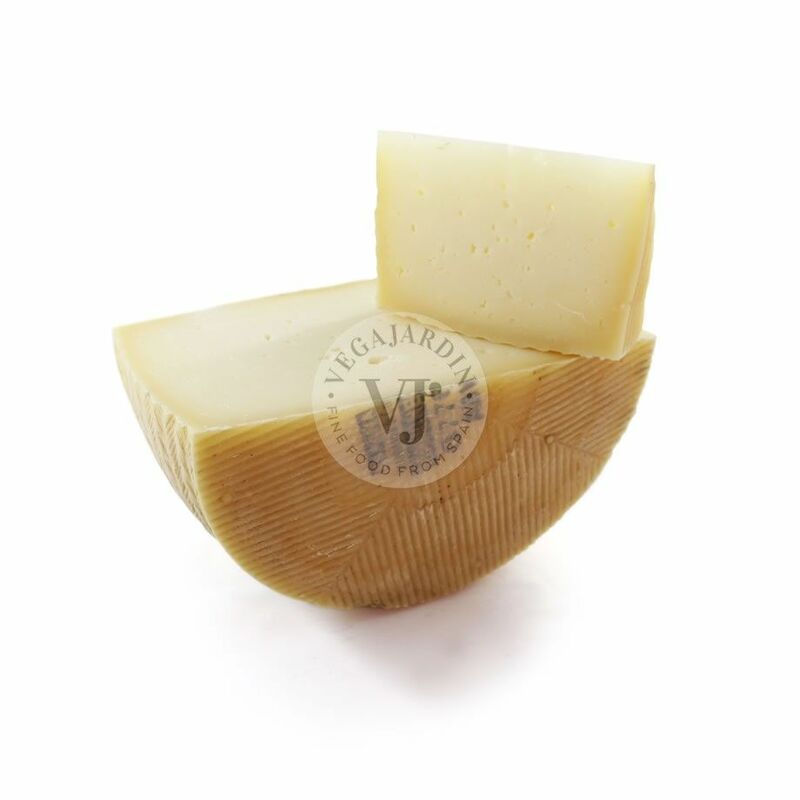 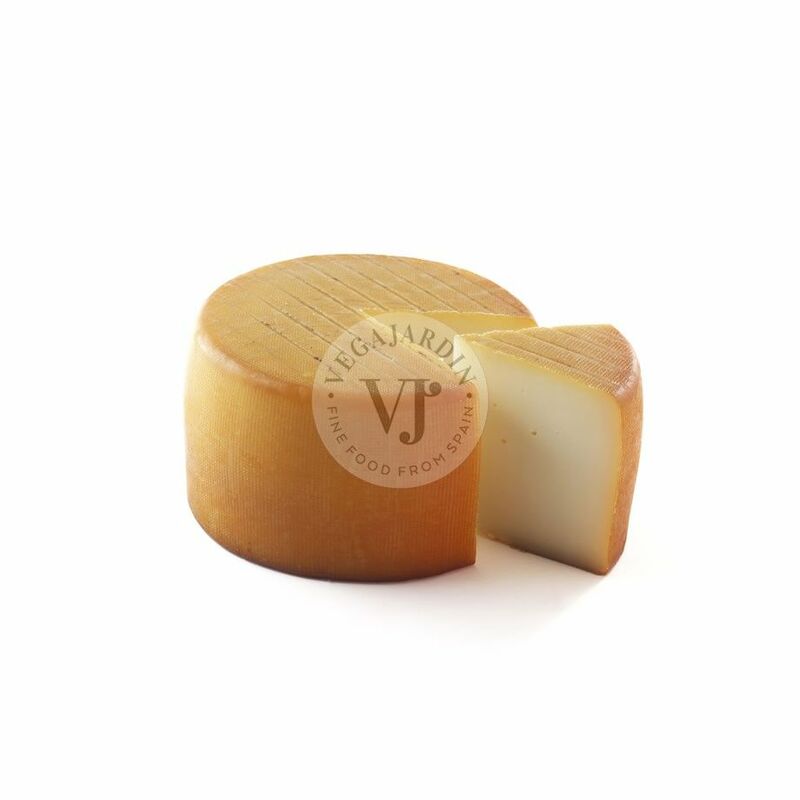 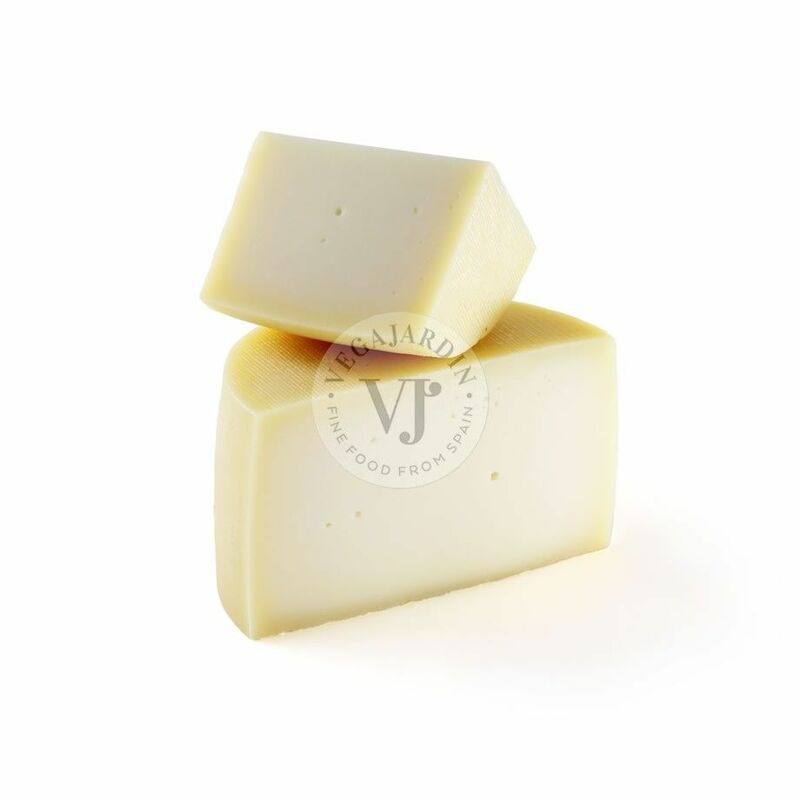 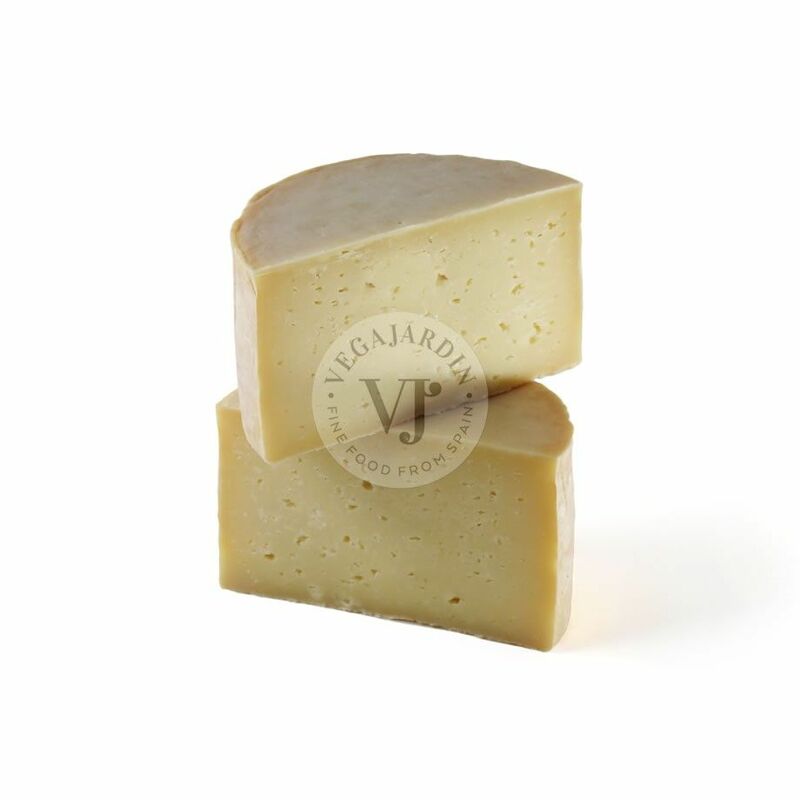 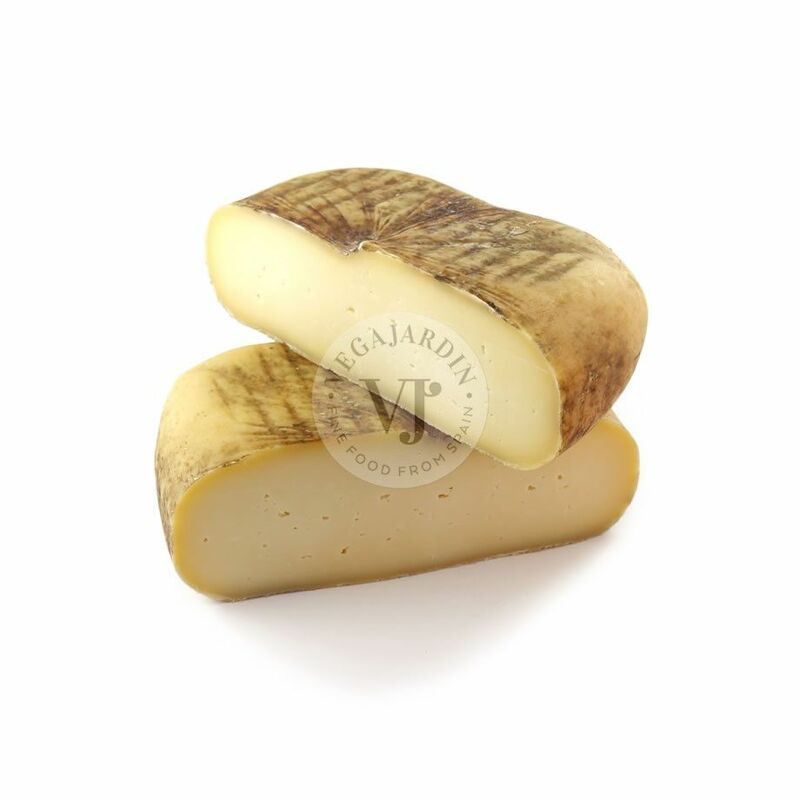 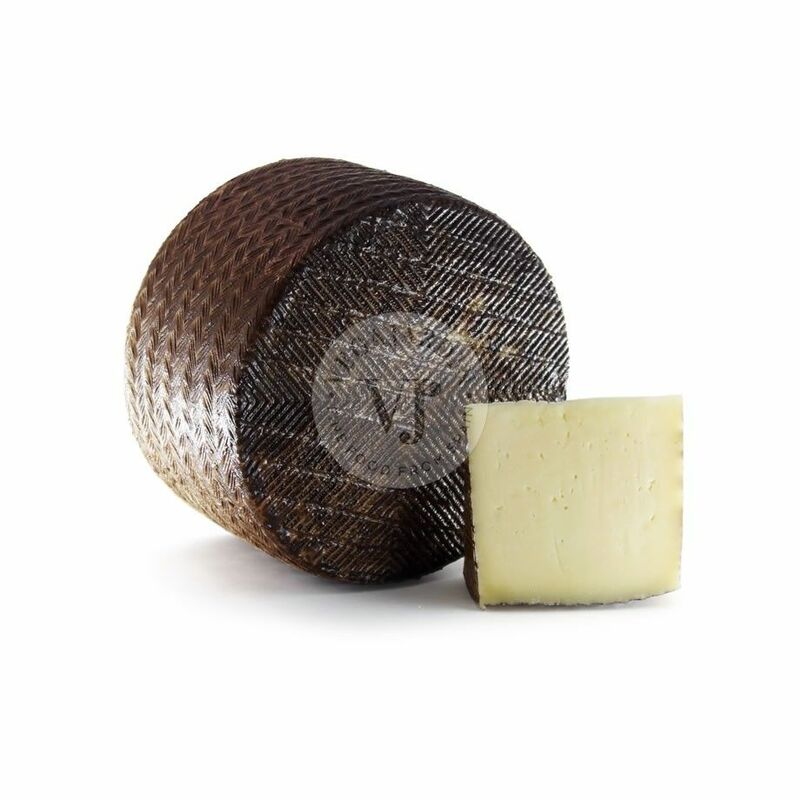 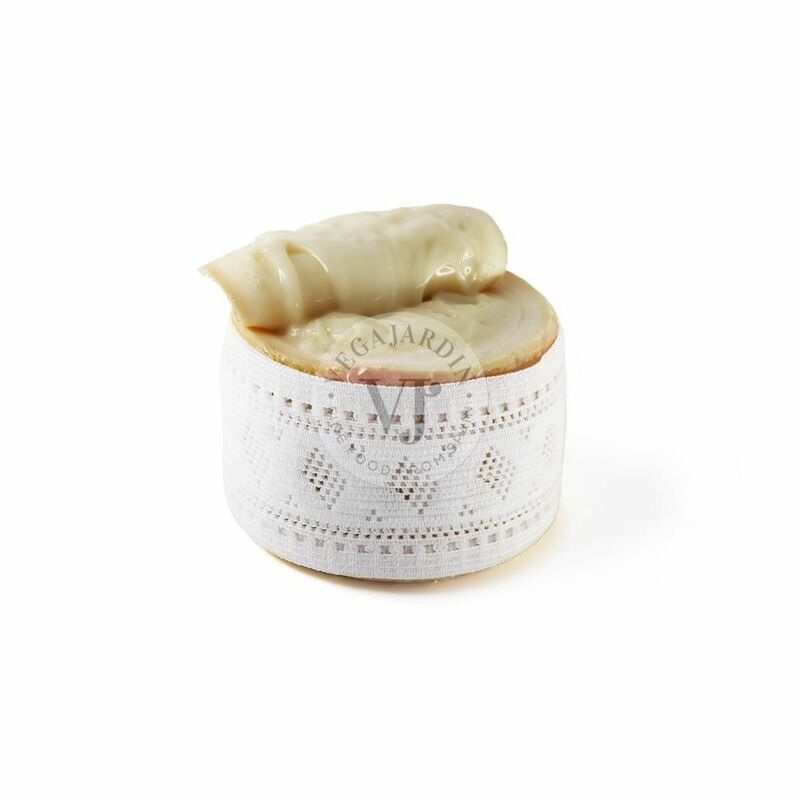 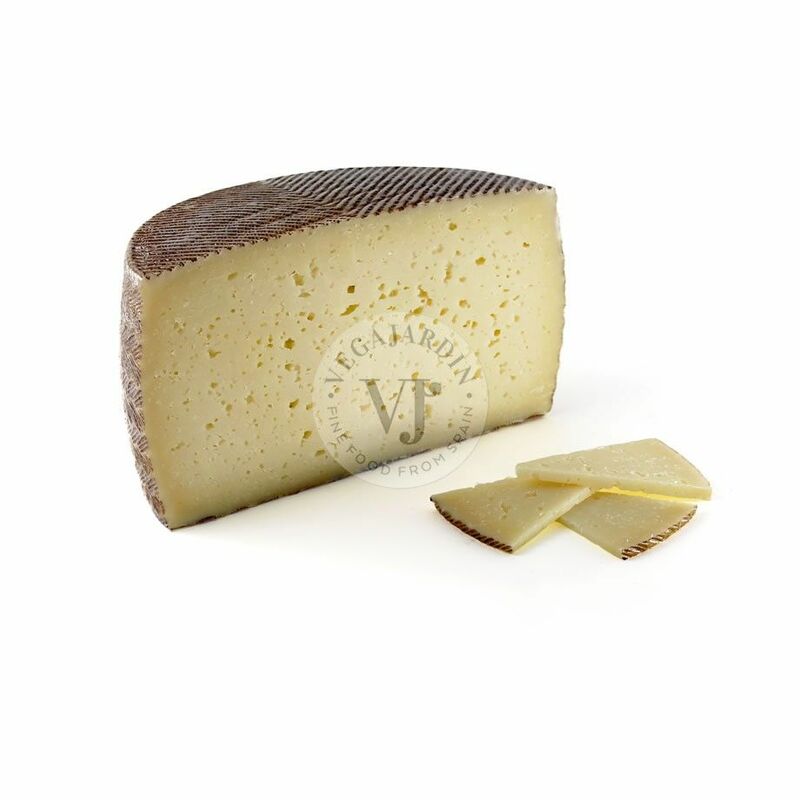 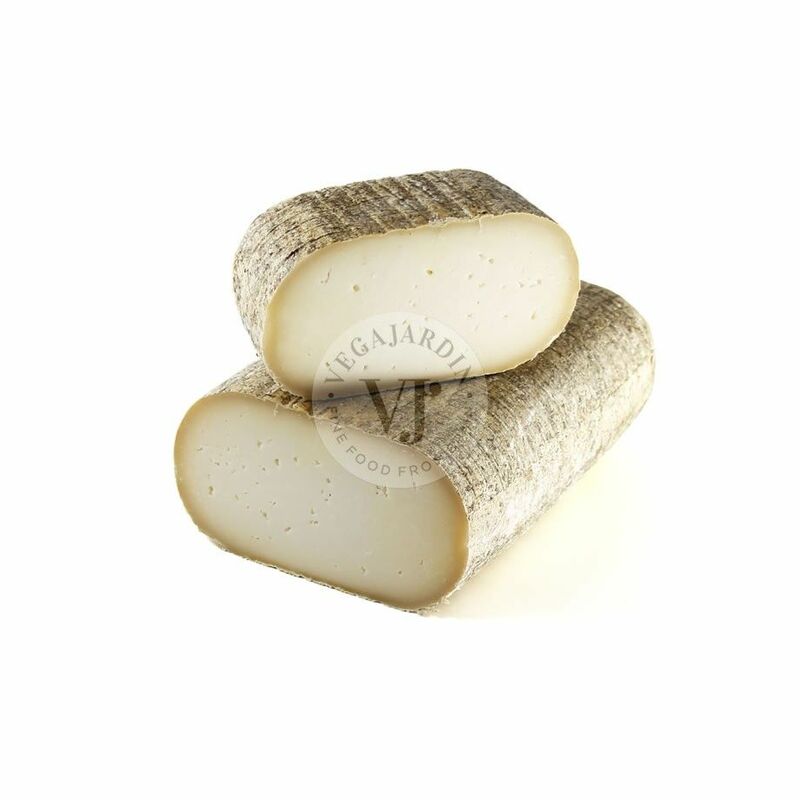 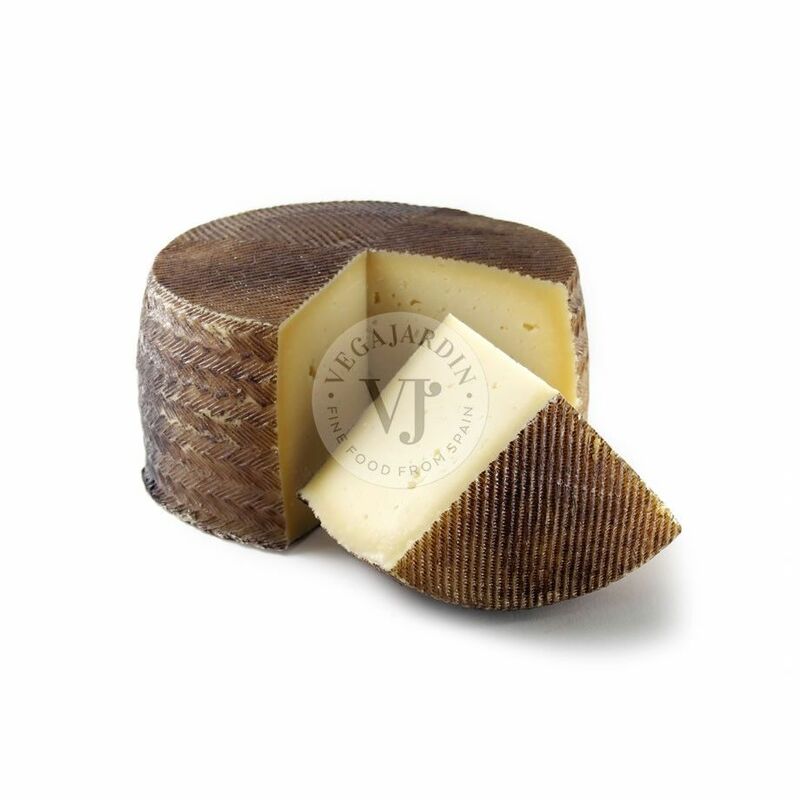 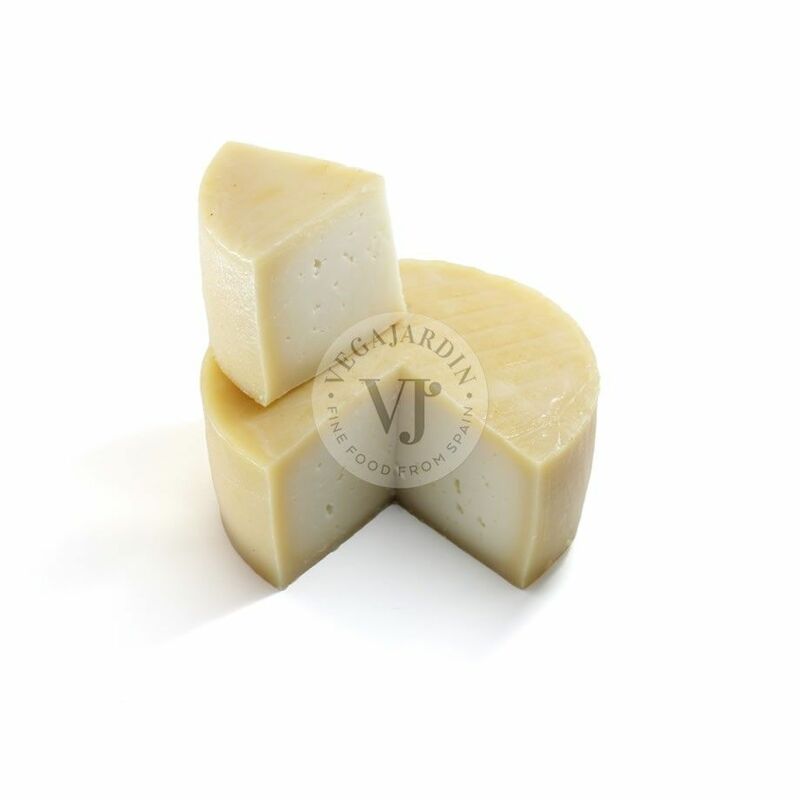 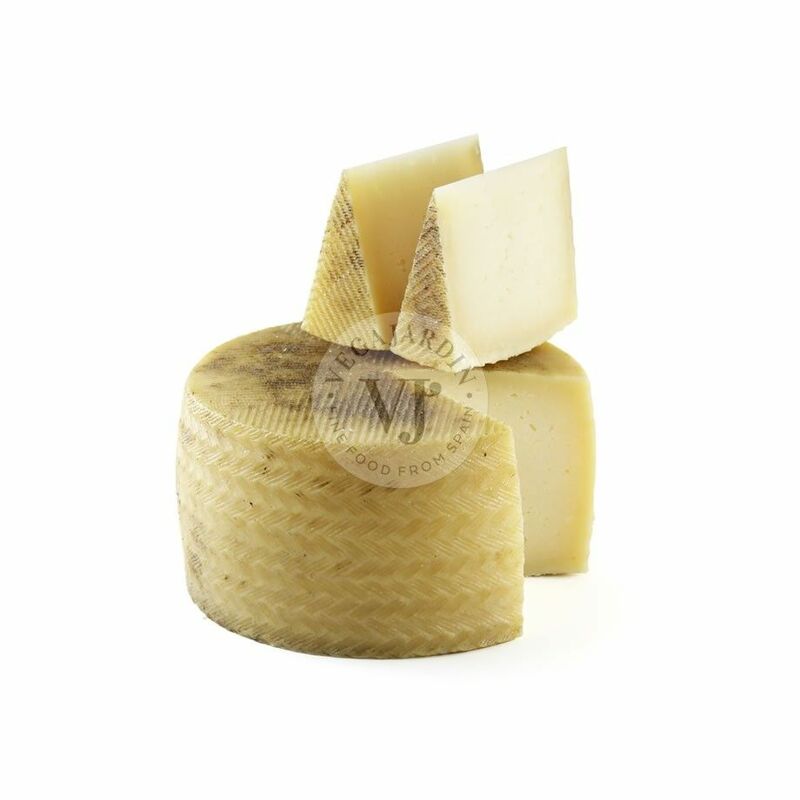 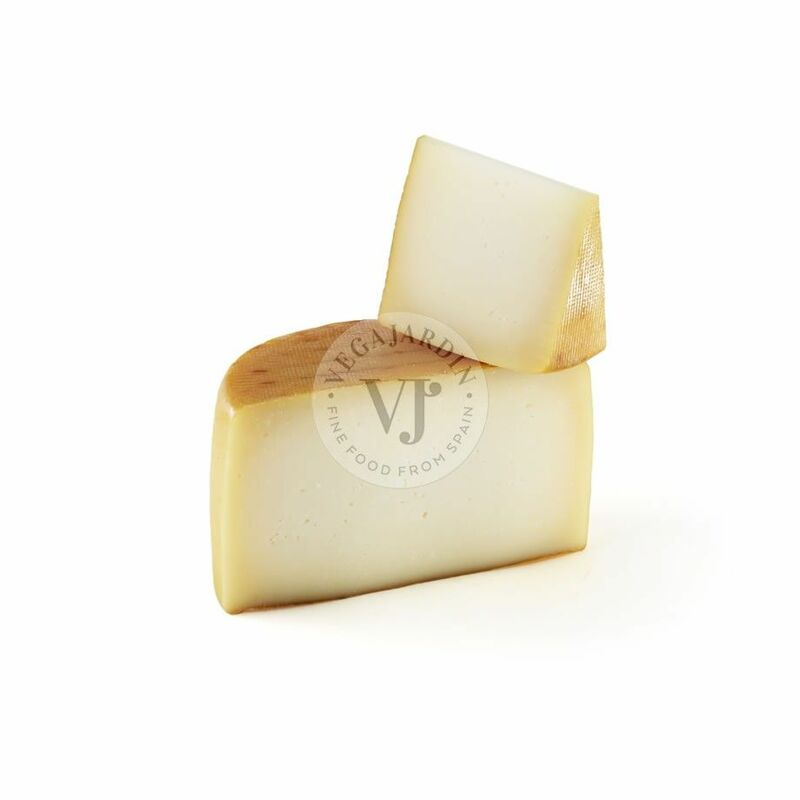 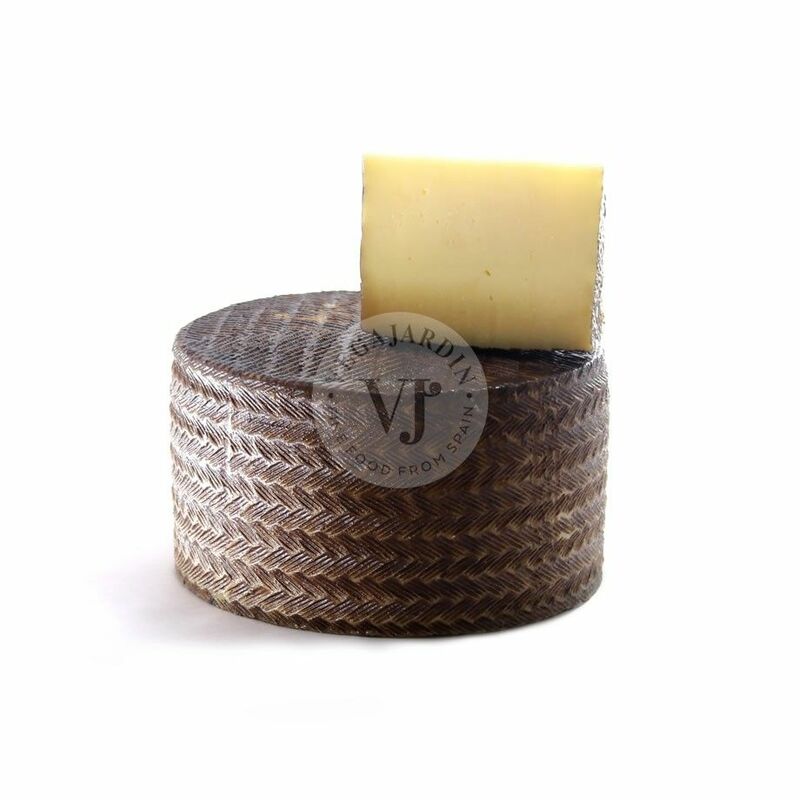 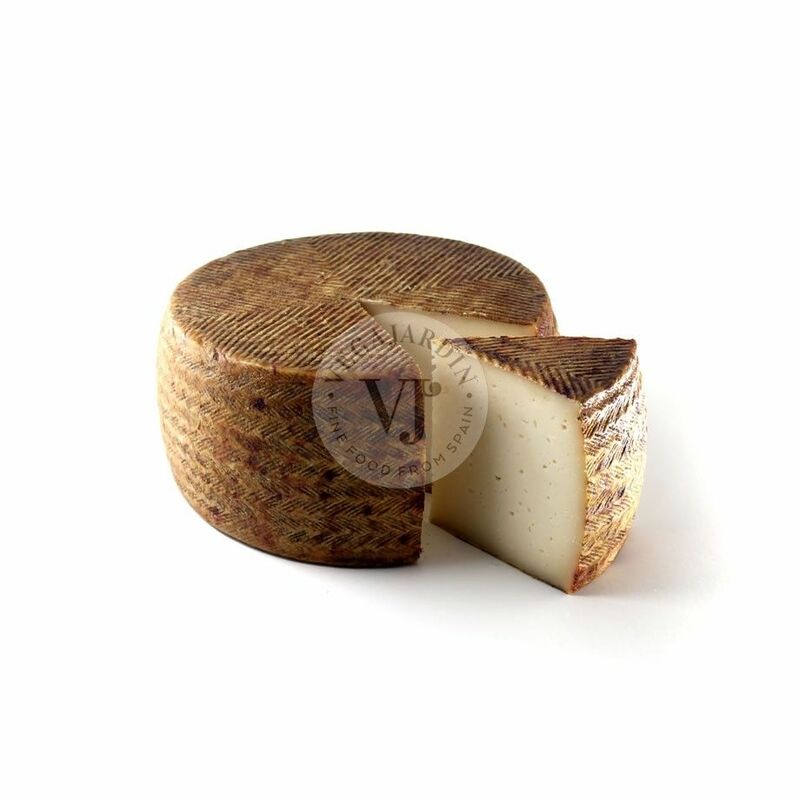 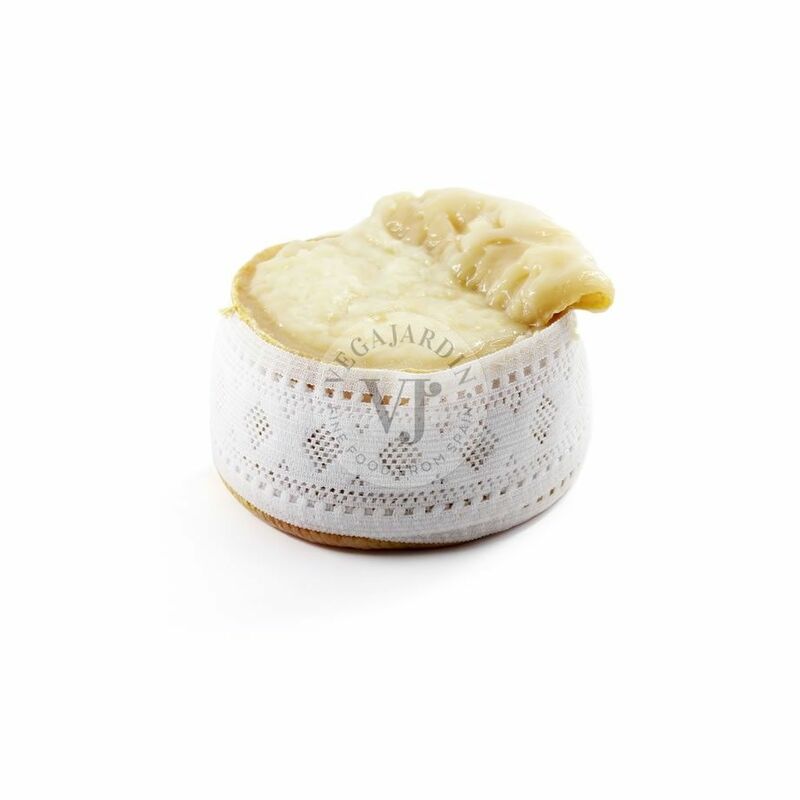 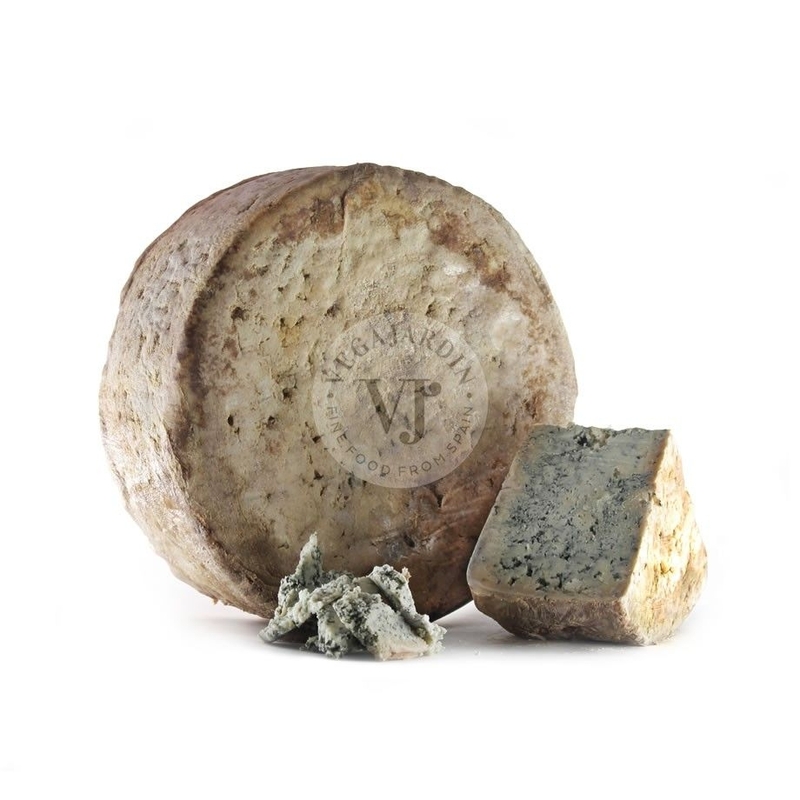 It is made with sheep milk from Merina sheep, which gives it an intense and developed taste. 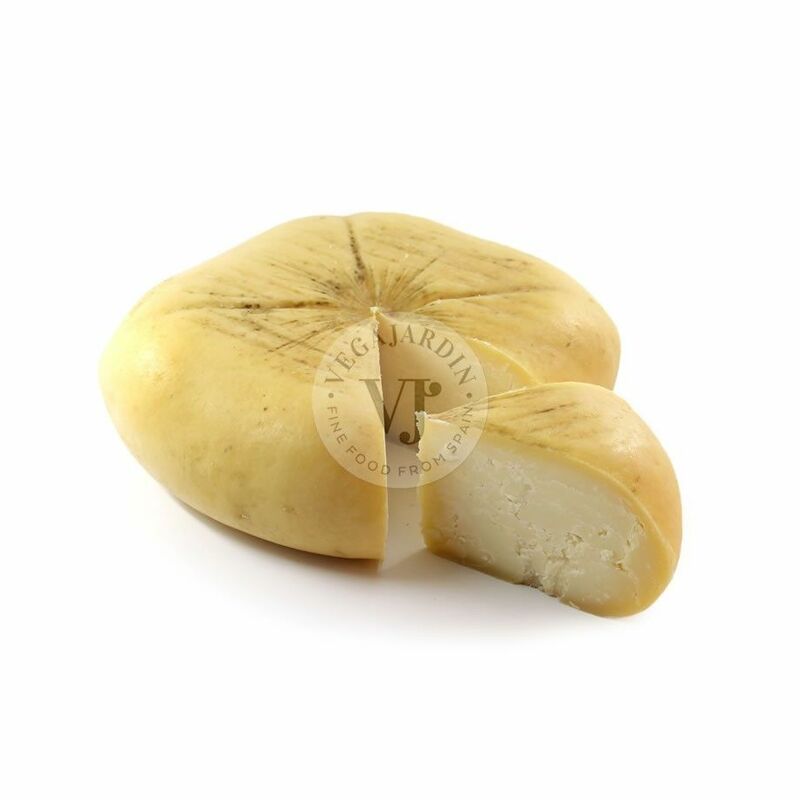 Weight: 425 g / 750 g approx.